What is remarkable is that the gap between DDI and FDI realization has been narrowing rapidly in recent years. A few years ago, FDI was usually double the amount of DDI. 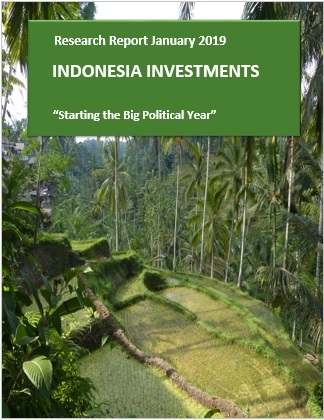 We attribute this trend to the combination of falling FDI ahead of the 2019 elections as well as an increase in DDI on the back of Indonesia’s tax amnesty program (in 2016-2017) which resulted in a large portion of funds being repatriated into Indonesia. Some should have found its way into direct investment. • what causes FDI to stall? • which incentives have been prepared by the government to boost investment? • who were the biggest investors in 2018? And which sectors enjoyed most investment?